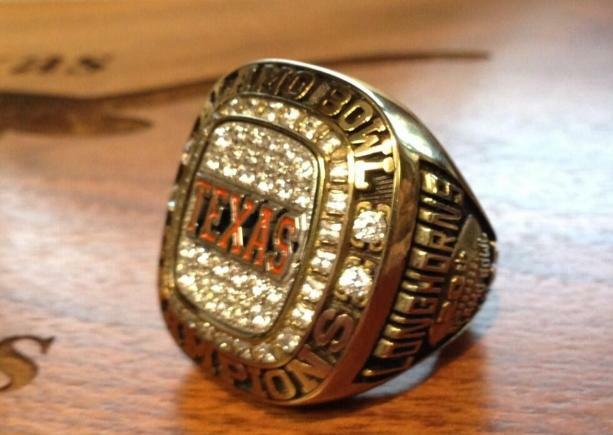 The Horns got their Alamo Bowl Championship rings yesterday. I can't wait to add one to my collection. Congratulations to all the Longhorn Alamo Bowl Champions!